Livent, spun off last year from FMC Corp, also posted a quarterly profit in line with Wall Street's expectations, with sales at the lower end of the forecast. The lacklustre results and weak outlook for China - the world's largest lithium consumer - seemed to reinforce concerns about market oversupply for the electric vehicle battery ingredient despite bullish expectations for electric car demand. Chinese customers, Livent said, are "unwilling to make firm commitments for price and volume at levels acceptable to us." The company said it had sought out customers in South Korea and Japan - large lithium consumers, but not at the same scale as China. "The fundamental drivers of demand in our industry continue to be positive," Livent Chief Executive Paul Graves said in a statement. "We remain confident that Livent will continue to be a leader in the performance lithium compounds industry in the coming years." 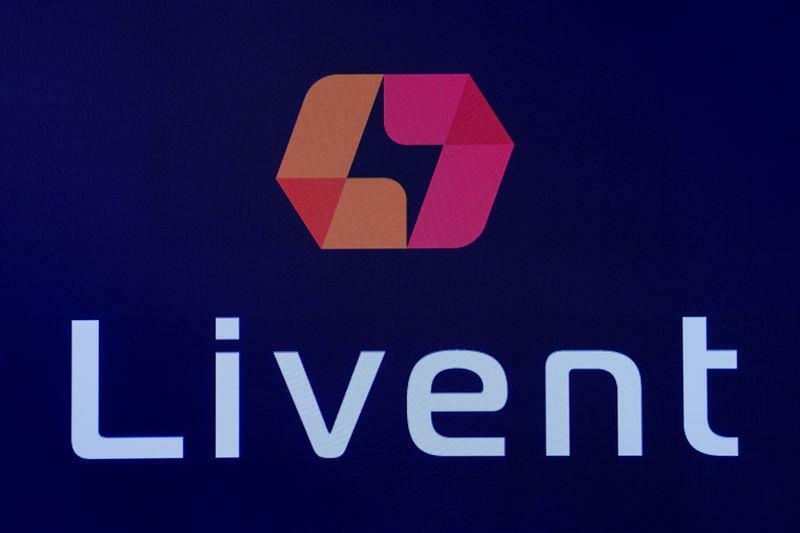 Excluding one-time items, Livent earned 23 cents per share, matching analysts' expectations, according to IBES data from Refinitiv. Livent's 2018 revenue of $443 million came in at the low end of a forecast $440 million to $450 million. FMC, which owns about 86 percent of Livent's shares, said on Monday it plans to distribute its stake to its own shareholders by March.